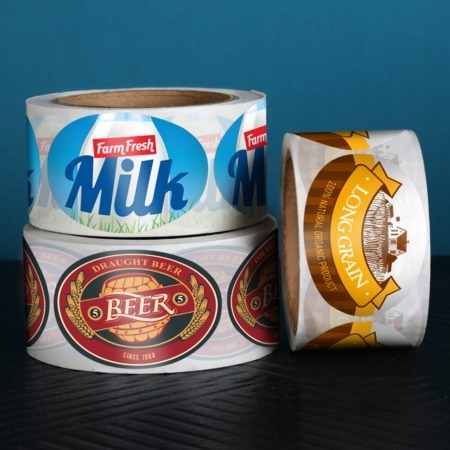 UPrinting's oval labels let you add a touch of class to your product and make them stand out from the rest. These are great for custom packaging, branding, and tagging. They are popularly applied to candle jars, cosmetics, jam bottles, tins and the list goes on! Browse the different materials and sizes that we offer to find the best fit for you. The are shipped in rolls for neat storage and easy application. Order them in quantities as low as 250 pcs. For inquiries, call or chat with us anytime. Our support lines are open 24/7.